This is a book that should be read for a fascinating love story of very endearing protagonists- one that the readers can relate with. Also, the couplets and two-liners used in the narrative are spot on. 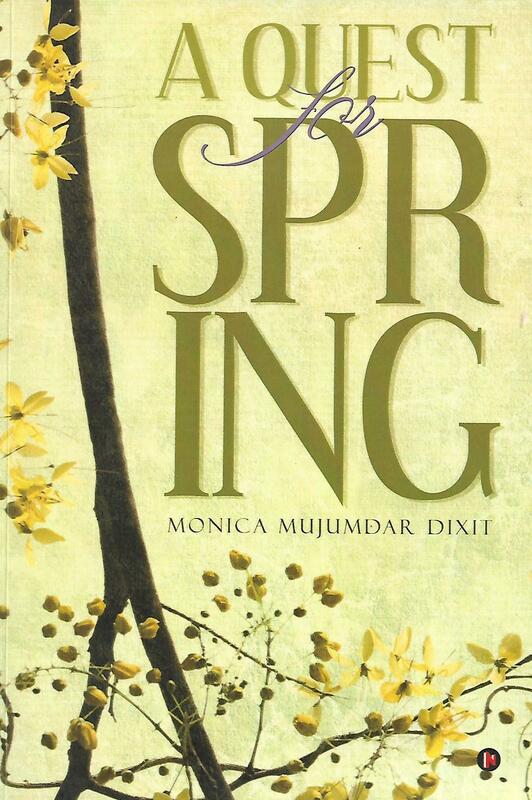 This is a book that seemingly taps into the spirit of eternal love, with mellowed musings comparing changing seasons to maturing relationships.